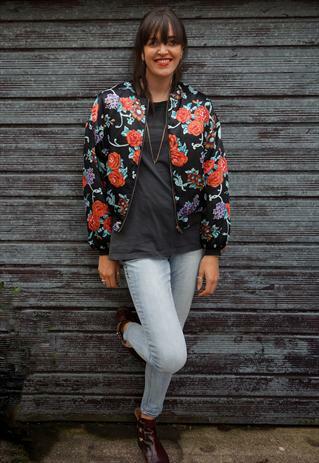 Oversized Bomber Jacket with mid length Tee, cropped jeans & ankle Boots. If you are blessed with extra height, it has taken me many years to see it as a blessing, then you really can ignore the “standard” fashion advice. Take it from me I know about tall fashion, I am 6ft1! 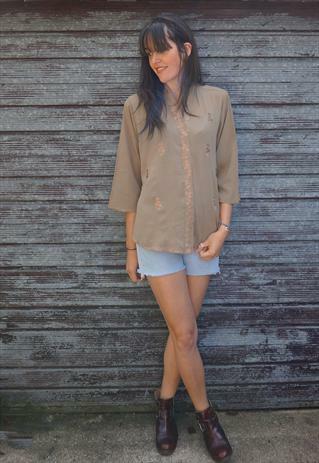 Oversized Kimono Style Top with high waisted levis shorts and ankle boots. A lot of people will tell you not to wear ankle boots as they make you look a couple of inches shorter, wear block colours to add height and finally don’t wear long layers as they could drown you. Well if your tall then you can break every single one of those rules in just one outfit. 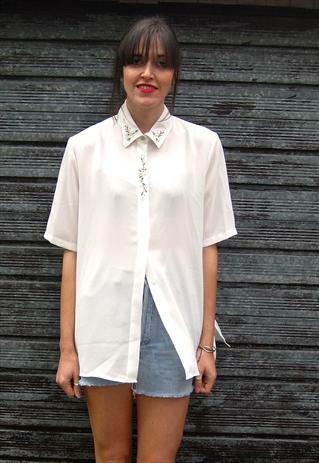 Above is one of my favourite looks at the moment, Knee length jackets with cropped jeans and ankle boots. I think that it shows off your height to its best and just looks really cool. If I had a pound every time someone told me I’m tall I would be rich. Being 6ft1 (and a half) I am slightly above average height. Thankful the high street fashion chains realised this; after struggling through my early teenage years, I can now find jean that fit, or are even to long, with ease. My personal style is quite relaxed and laid back, being tall I find that I can wear oversized shapes and they look good. If you are tall try buying a top is at least 3 sizes bigger than you normally would and wear it with skinny jeans or leggings if the top is quite long. I would then wear a fitted jacket, don’t be afraid of wearing cropped jackets, they still look cropped. This will be a new fortnightly post.